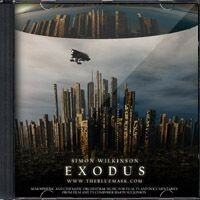 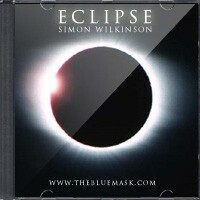 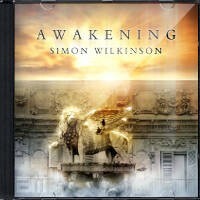 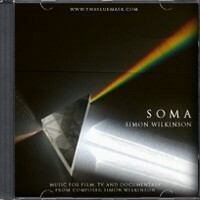 Exodus is a mournful, mysterious and haunting atmospheric track by Simon Wilkinson. 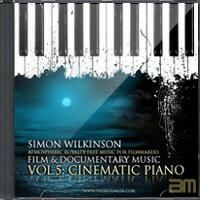 Instrumental film score style music that moves through subtle chord changes, with an air of awe, grace, beauty and melancholy. 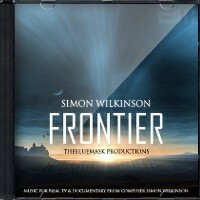 Would make ideal orchestral music for astronomy videos, time lapse photography, film trailers, titles and video intro sequences needing an instrumental soundtrack with an atmospheric and cinematic feel of epic majesty and serene beauty. 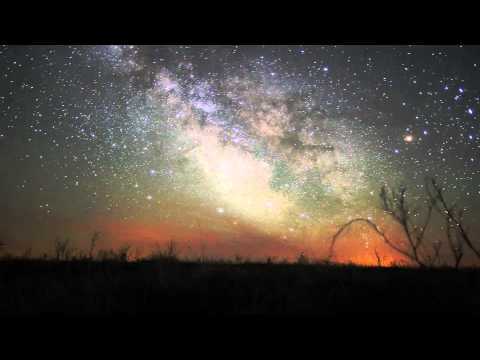 As heard in the soundtrack to the stunning Dakotalapse time lapse video Plains Milky Way by astro photographer and filmmaker Randy Halverson (see the video on the right). 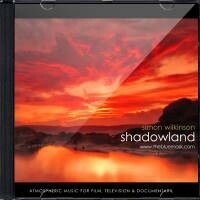 License this orchestral music track for use in your own documentaries, films and videos by selecting from the licensing options above.